Home of great jumbo shrimp, satellite TV's, 48 beers on tap. 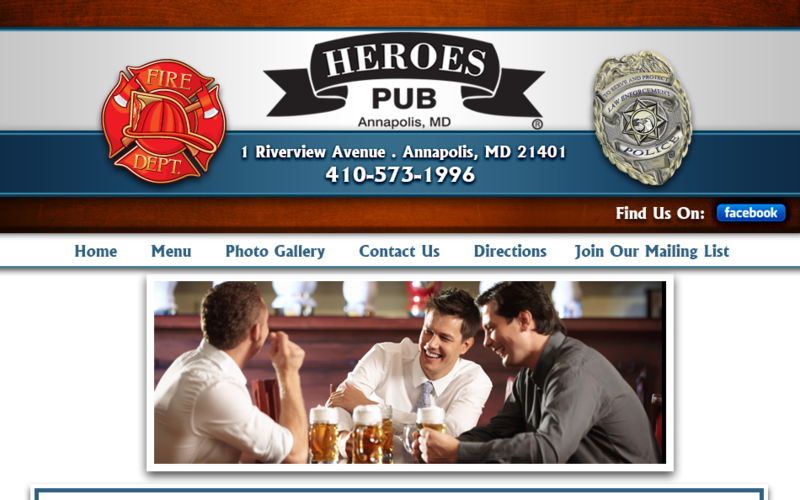 As one of the leading restaurants in the Annapolis area, Heroes Pub has everything you need to have a great time. Come by and celebrate during one of our daily happy hours or just come by to enjoy some great food prepared daily. Here at Heroes we take pride in the food and service which we bring to you. We hope you enjoy the website and hope you will stop by some time to experience the great atmosphere we have to offer. 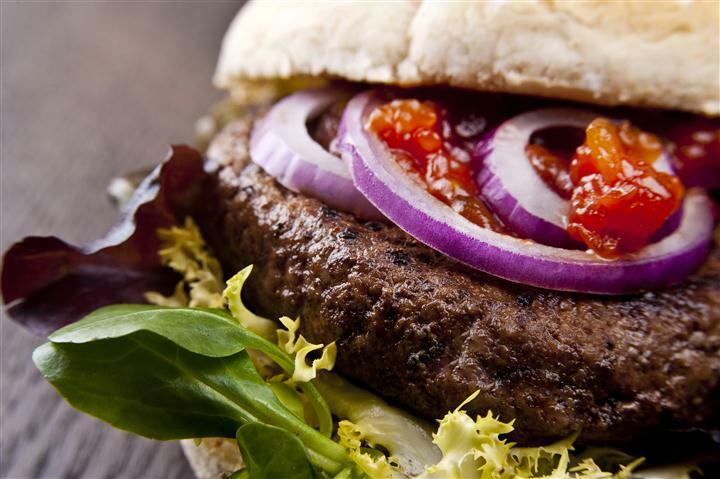 Open for Lunch & Dinner Daily!